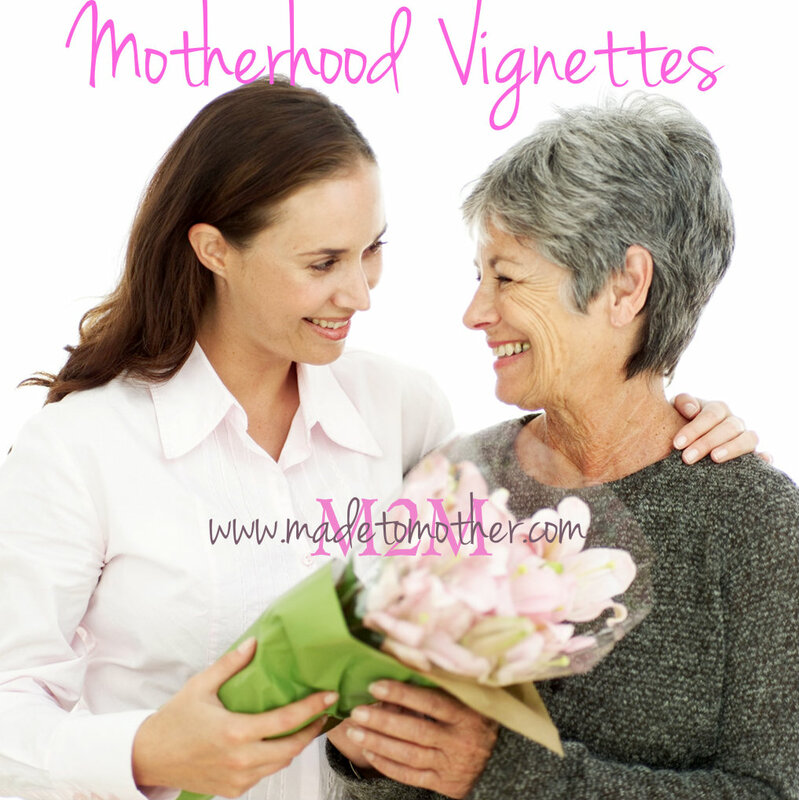 A Call for Motherhood Vignettes: Mother’s Day Tributes! Mother’s Day is only three weeks away and I’ve got something really special planned here at M2M. But, before I spill the beans, I just want to give a HUGE shout-out and thank you to all the brave, inspiring and heroic moms who have already shared their amazing stories of motherhood. I am so honored to be able to give them a voice and a platform to do it. And for my faithful readers all over the world, thank you for your support and continued readership and for helping me get the word out about this project. I have been amazed at the outpouring of support and interest in the blog in only four short months! Let’s keep it going! There are so many more diverse and inspiring stories of motherhood out there and I cannot wait to share them as well. If you want to share yours, please please PLEASE email me at wynterkaiser@gmail.com, I would love to talk with you! Okay, here comes the bean-spilling…If you are one of those who have thought, “what kind of story do I have to share?” Or “I don’t know what to write about!” Well, I want to give you the opportunity to participate in my upcoming Mother’s Day Week series, Motherhood Vignettes: A Tribute to Moms. From Sunday, May 4 through Mother’s Day on Sunday, May 11, I will be posting your short tributes to the women that you have observed stepping into a mom role in your or someone else’s life. And, to make it REALLY interactive, I’ll also be opening up the comment sections in each post for even more tributes! Here at Made to Mother, it is no secret that I strongly believe a woman can exhibit the loving, mentoring and nurturing traits of motherhood toward anyone around them, not just those that they are legal or biological mother to. Sometimes it is when we need a mother, grandmother or sister that another women, friend or stranger, can offer. Sometimes we see it right in front of us when another woman steps in and fills that role in our children’s, spouse’s or friend’s lives. Sometimes it is for a brief moment and sometimes it’s for a longer season. Sometimes she knows how influential she was on us, or maybe she had no idea. No matter the details, it doesn’t take 2000 words to tell this kind story. It can just be a heartfelt sentence or two to describe your appreciation to that woman who filled a need for love, mentorship or nurturing in your or another’s life. This is a tribute to those women. This is a Motherhood Vignette. And I want to share yours! Please send your vignette tribute, in 250 words or less, to me at wynterkaiser@gmail.com with “Motherhood Vignette” in the subject or get ready to open up in the comments here 5/4-5/11 and let that woman know just how much you appreciate her this Mother’s Day! Thank you for this, I am honored! I will check out Liebster and give you a shout back! Thanks for your readership and I hope you continue to come back for more real stories by REAL moms! Thank you for sharing your true story with us here at “Tell Me a Story.” Young mothers need to hear your words of wisdom and tips on parenting. Thanks for stopping by M2M! Please come back each week for more heartfelt and encouraging mom stories from all kinds of different mothers!